Autor: Ernest W.Retzlaff, Frederic L. Mitchell Jr.
Ausstattung: Kartoniert, xiii, 107 S., 14 SW-Abb. 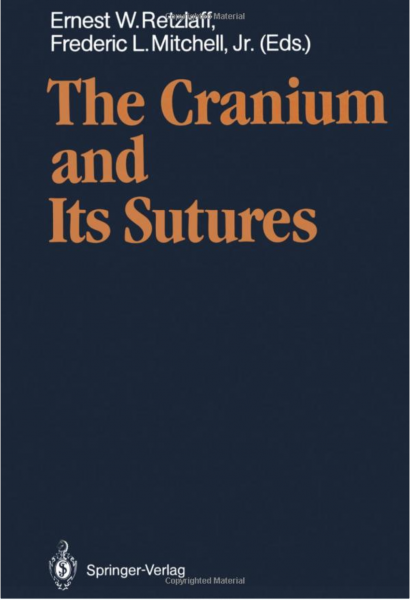 Produktinformationen "The Cranium and Its Sutures "
The history of medicine is dotted with the episodic appearance of new discoveries, scientific breakthroughs, and the development of new schools of medicine, and each has contributed to the evolution of the art and science of the practice of medicine. The founding of osteopathic medicine by Andrew Taylor Still was one such event. The development of the craniosacral concept by William G.Suther land was another. Both of these giants of osteopathic medicine en countered the reluctance of their colleagues to accept his contribu tion. Both were able to overcome this reluctance and saw the acceptance of his contribution because of the fundamental anatom ical and physiological truth supporting the concept, and the prag matic fact that their therapeutic applications were successful. 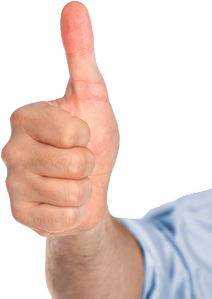 Both men attracted to them individuals desirous of learning a new diag nostic and therapeutic procedure. It is fortunate that these individu als have continued to promulgate the contribution to osteopathic medicine of their mentors. Embryological Development of the Cranium. Anatomy and Physiology of Craniosacral Mechanisms. Clinical Significance of Cranial Suture Mobility. Learning Difficulties of Children Viewed in the Light of the Osteopathic Concept. TMJ Syndrome: An Integrative Approach.